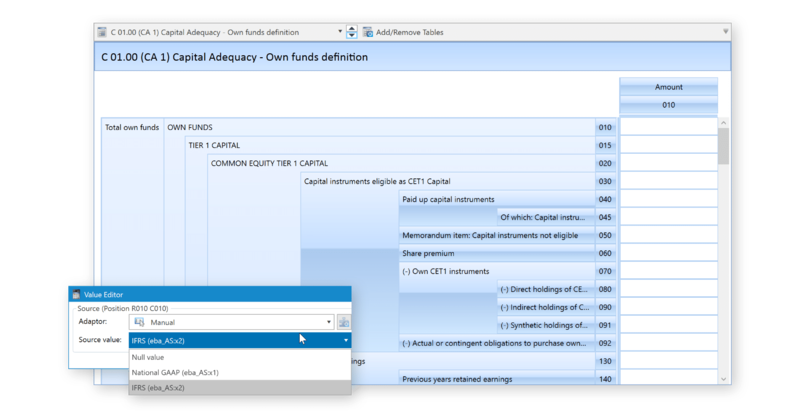 PRA104-PRA108 Financial Statements Reporting is required to be in XBRL format for submission on the Gabriel system starting from the 1 January 2018. 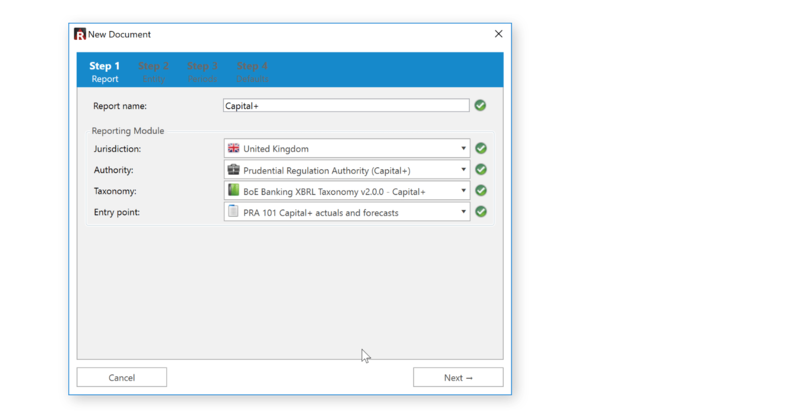 This is relevant to PRA-authorised banks, building societies and designated investment firms and on reporting of P&L data by non-EEA banks authorised to accept deposits through a branch in the United Kingdom. 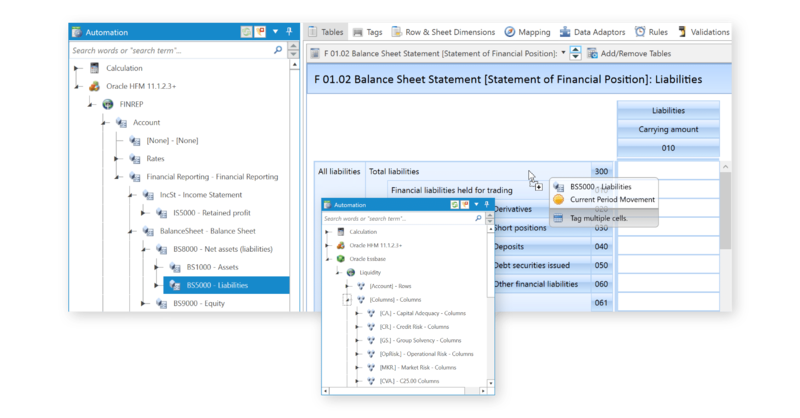 The Balance Sheet templates (PRA104-PRA106) provide forecasts of certain balance sheet exposures at the end of a firm’s current financial year-end and the following year-end, based on the firm’s business plan. 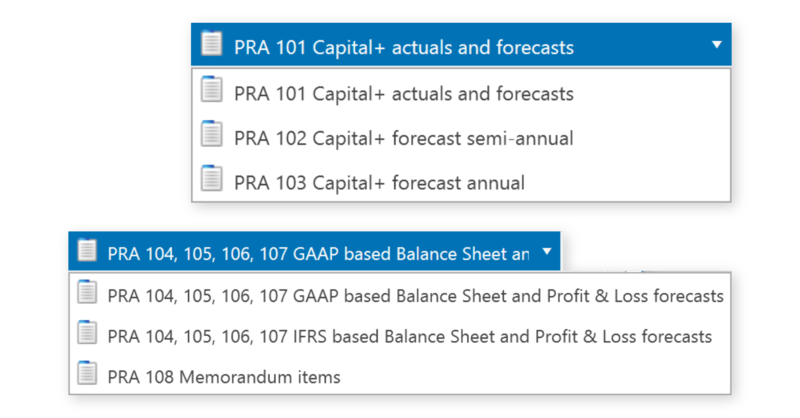 The forecast profit or loss template (PRA107) provides forecasts of certain Statement of Profit or loss items at the end of a firm’s current financial year-end and the following year-end, based on the firm’s business plan. 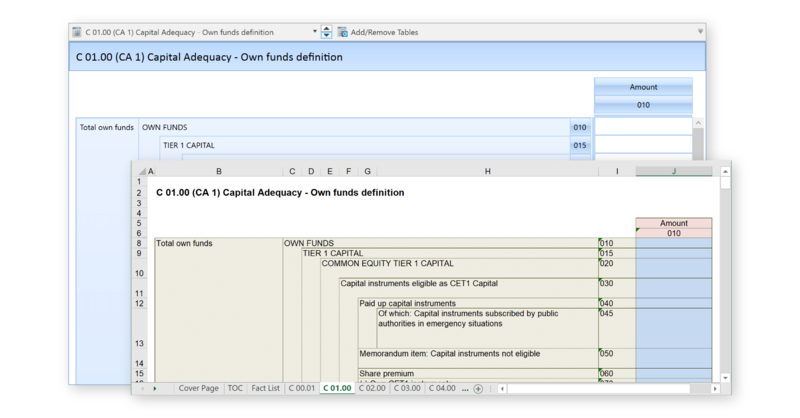 Memorandum items (PRA 108) provide information on various memorandum and off balance sheet items, as previously reported in the Memorandum items section of the FSA001(Balance sheet return as submitted between 2008 and 2017). 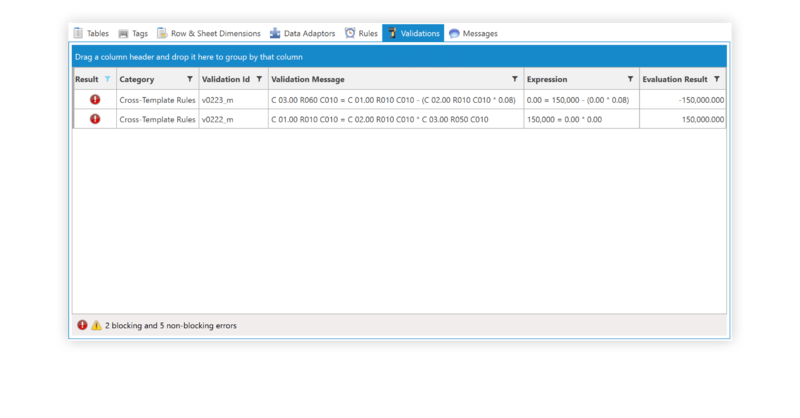 The forecasts are reported semi-annually and should be updated in line with any revisions to forecasts used in the internal planning process. If a firm does not re-forecast or update the forecast at the mid-year, then the figures will be the same as previously reported. Forecast data should be made on a reasonable endeavours basis.